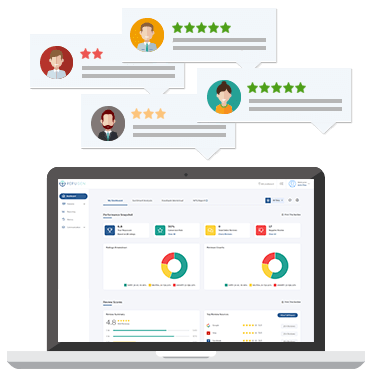 Get access to a personal demo and see how RepuGen can help your business first hand. Fill out the form below and we will contact you shortly. Please note that we cannot guarantee the time that you select. One of our representatives will reach out to you shortly. Get reviews from more patients regularly. Improve your patient satisfaction through ongoing satisfaction tracking and analysis to identify strengths & weaknesses. Ask for referrals from highly satisfied patients. Recover unhappy patients by being notified immediately of patient dissatisfaction and tracking actions taken by your staff to address these issues. Discover how RepuGen can help improve your patient experience. "Great amazing customer service from RepuGen, no question left unanswered ! The software is really easy to use which makes its simple for the end user to navigate and engage with the software. RepuGen also has the ability to create and customize a lot functions which is a plus."